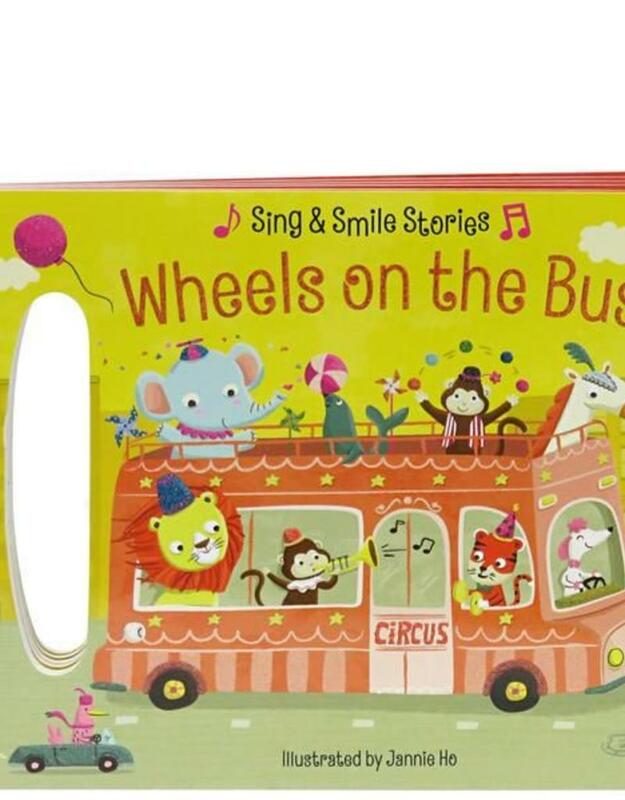 Home / Sing & Smile "Wheels on the Bus"
This bus is a circus bus—full of giggles and smiles! 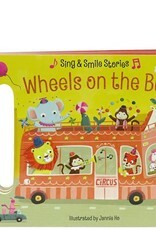 Familiar lyrics get a fresh new twist as the poodle drives the circus bus through town. Music and singing are important to your child’s language development, and the carry-along handle is great for toddlers on the move.